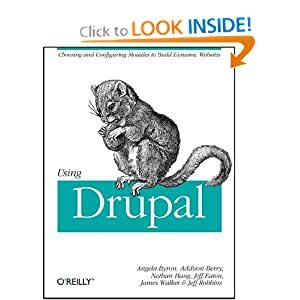 Angela Byron, Senior Director of Product Management, Drupal at Acquia, is a Drupal core committer, recipient of the Google-O'Reilly Open 2008 Source Award for Best Contributor, co-author of the O'Reilly book Using Drupal, and an open source evangelist who lives and breathes Drupal. She got her start as a Google Summer of Code student in 2005 and since then has completely immersed herself in contributing to open source. 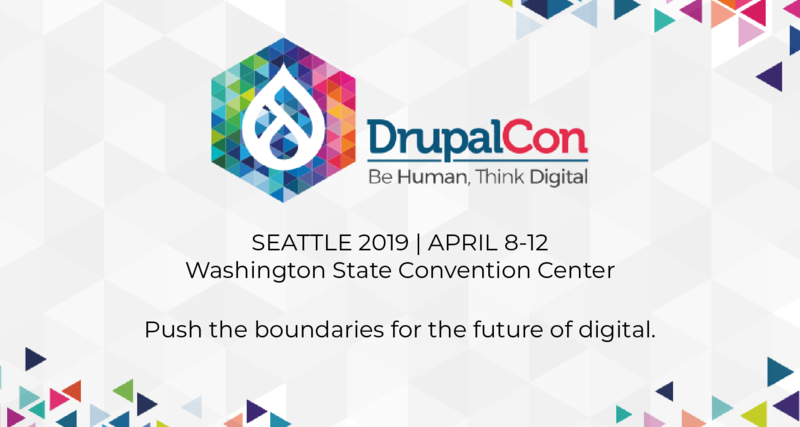 Her work includes core patch review, improving the user experience of Drupal through the Spark project, strategic initiative coordination, testing and quality assurance efforts, improving and fixing documentation, and general community cat herding. She lives near Vancouver, British Columbia, Canada and has an amazing daughter. She's obsessed with Drupal, getting new people (especially women) involved in open source, as well as just geeky computer stuff in general. When the keyboard is pried from her hands once or twice a year, she enjoys video games, logic puzzles, drawing silly cartoons, and political books/documentaries. June 12, 2009 - CMSWire: Open Web Vancouver 2009: Want More Women In Your Project? January 23, 2008 - Linux Magazine: Greetings and welcome to our Women in Open Source blog!